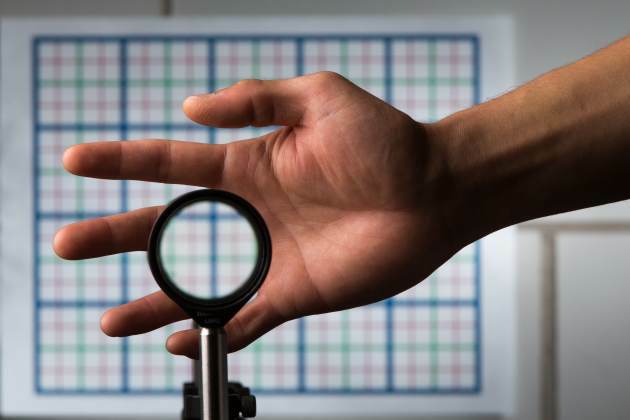 Inspired perhaps by Harry Potter’s invisibility cloak, scientists at the University of Rochester have recently developed a simple and inexpensive lens device that hides objects from view. There have been many complex approaches to cloaking all with the basic goal of taking light and have it pass around something as if it isn’t there. “Many cloaking designs work fine when you look at an object straight on, but if you move your viewpoint even a little, the object becomes visible,” explained John Howell, a professor of physics at the University of Rochester. Previous cloaking devices can also cause the background to shift drastically, making it obvious that the cloaking device is present. 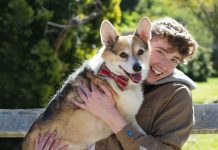 But, Howell and graduate student Joseph Choi developed a combination of four standard lenses that keeps the object hidden as the viewer moves up to several degrees away from the optimal viewing position. 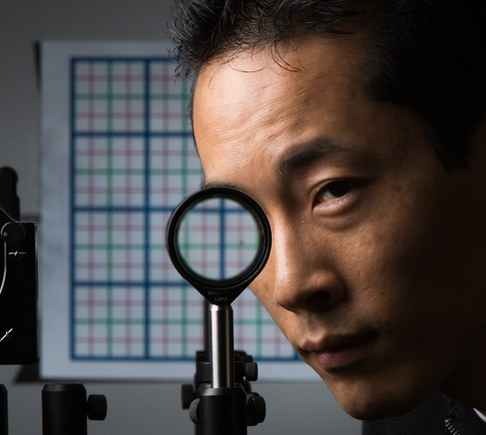 “This is the first device that we know of that can do three-dimensional, continuously multidirectional cloaking,” said Choi, a PhD student at Rochester’s Institute of Optics. Howell became interested in creating simple cloaking devices with off-the-shelf materials while working on a holiday project with his children. For instructions on how to build your own Rochester Cloak, and a link to their paper submitted to the journal Optics Express, visit U. of Rochester News Center.